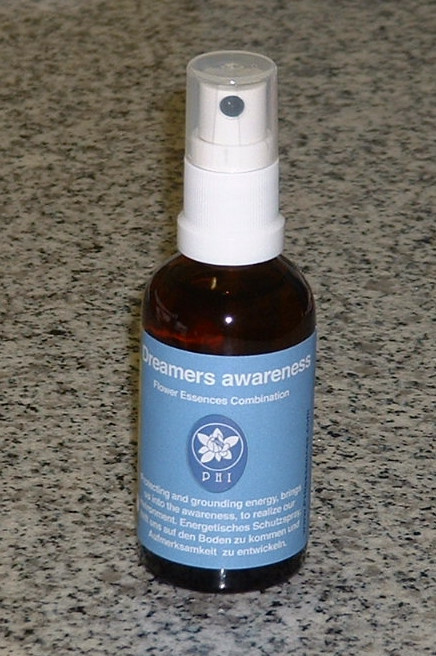 The grounding Spray for children who dream away or heavily social in the world can engage. It was surprisingly found in the production of the essence blends, that people with clinically different disorders ADS (Attention Deficit Disorder) and ASA (autism spectrum disorder) basically need the same Esse Nenets. and not to be distracted when many flows simultaneously on one. devote, what should be done. to develop trust and to protect themselves against the excessive flood of stimuli. a sense of security and stability. wanting to get involved and be able to. Openness and understanding possible for social relationships. When resilience and confidence lead to the goal.